Digital timing of sporting events is taking off around the world! 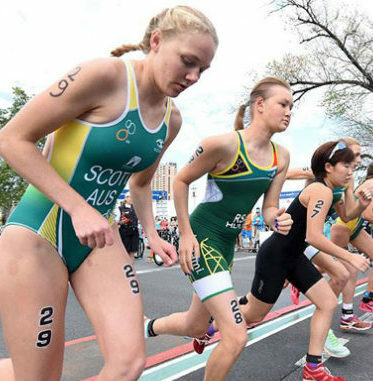 From those timing smaller events run by schools, sporting clubs, associations, Charity groups – right through to those who are taking up professional timing as an occupation – the industry is growing quickly. More and more organisations around the world that run sporting events are taking advantage of digital timing solutions using RFID technology (Radio Frequency Identification). If you are looking at becoming a professional timer, we have developed the world’s best UHF timing systems – the Ultra4 and the Ultra8. These systems have been designed with professionals in mind – they have many features that you simply won’t find in other competing timing systems, especially redundancy systems and data backup. In addition, they use our open chip system – unlike our competitors, we do not lock you into any system or mandate the use of any particular coded chip (at a much higher price). If you are entering digital timing at a basic level (for example, schools, sports clubs etc) the Joey timing system is perfect for you. This system is designed for smaller events with fewer participants, yet maintains the quality and accuracy from the Ultra lineage.